ZF Test Systems develops and produces test systems for on- and off-road mobility. 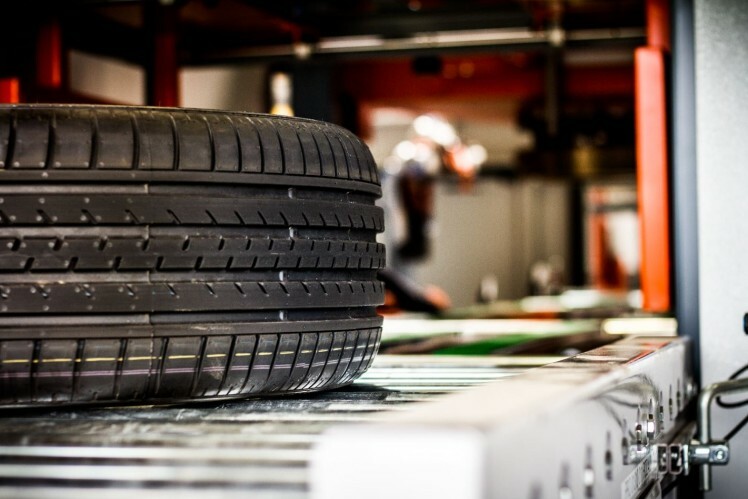 As specialists for validation and development test facilities, we improve the quality of driveline, active chassis, tires and wheels as well as brakes and thus contribute to enhanced safety and comfort for the driver. Our product range covers the full span from individual test benches to complete test lines. Driven by the force and competence of a globally active engineering group, we are developing solutions for the future of mobility and are prepared for the forthcoming requirements like autonomous driving and e-mobility. 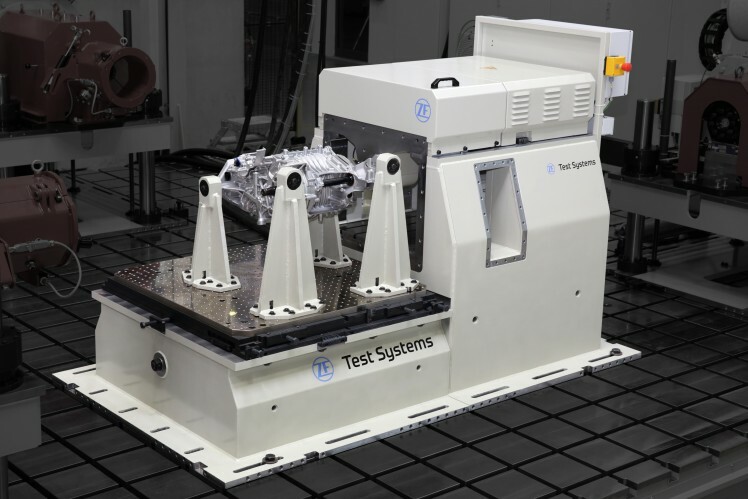 One Unit for All Tests: Research & Development as well as production test systems by ZF offer all kinds of testing methods required by tire manufacturers for being able to ensure a quick development and a certified quality assurance. E-mobility is changing the industry. 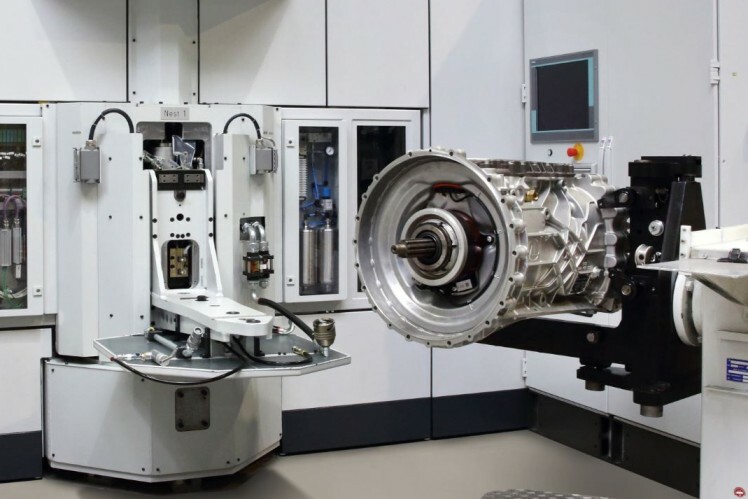 ZF has recognized the trend and offers testing solutions for experts in the field. 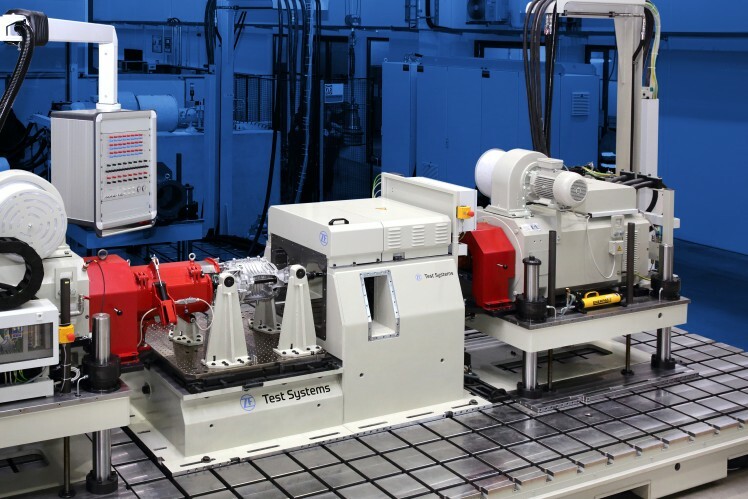 Flexible R&D test technology – fully automatic test lines: As a specialist for the development and production of transmissions and axles, we know what is important when testing drive systems. 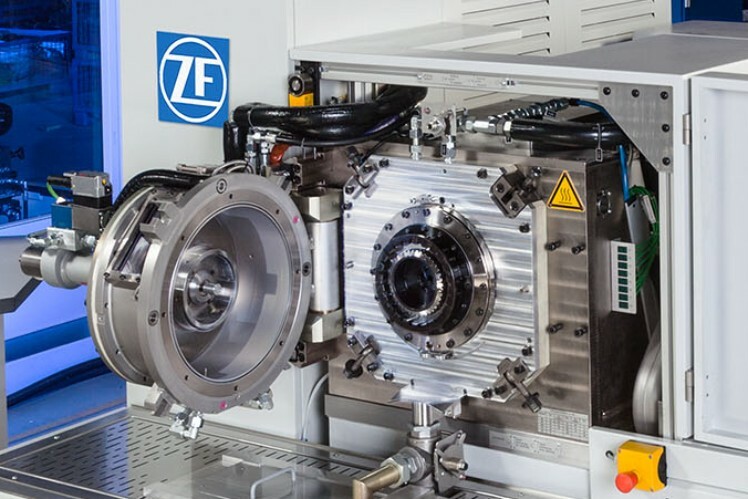 ZF develops, produces and delivers development and production test systems for customers worldwide. 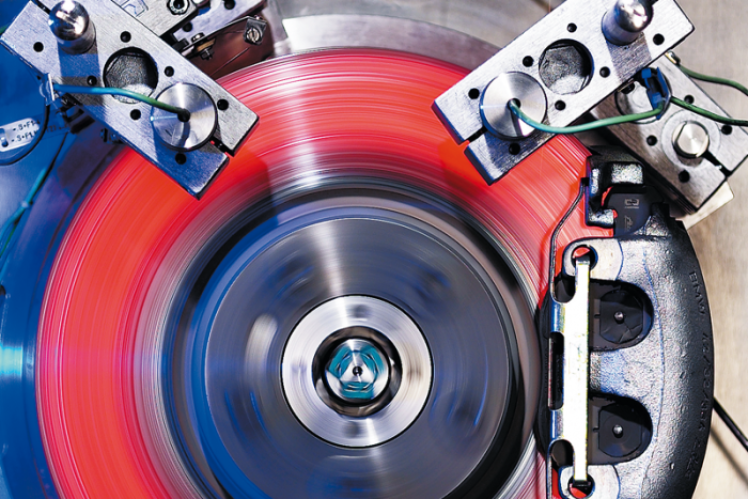 More safety thanks to ZF precision: ZF supplies brake test systems for passenger cars, motorcycles, commercial vehicles, construction machinery and heavy rail vehicles, perfectly tailored to our customers' individual demands. 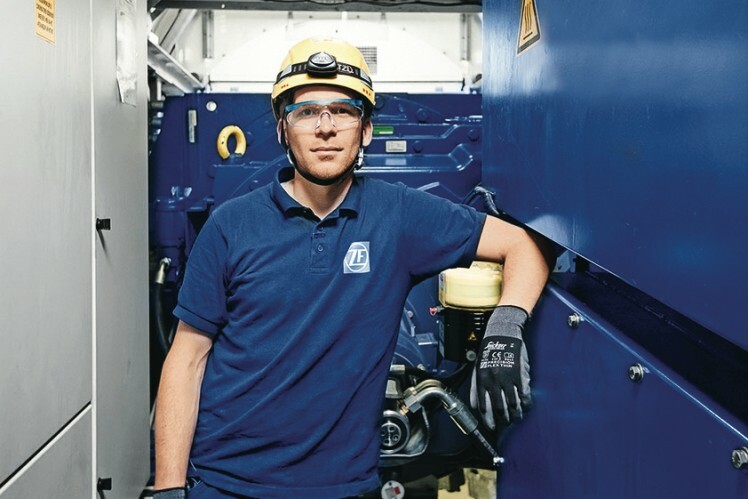 Perfect units into the last detail: ZF offers concepts for a separate component check, but also for function tests of complete systems under realistic conditions. This test system is in a league of its own: E-mobility components and transmissions can be tested alongside conventional passenger car transmissions. The HSU5 is the optimum solution for high-speed uniformity measurements of tires and wheels. Our multi-axial wheel tester convinces with extraordinary high machine rigidity and unique adjustment dynamics. 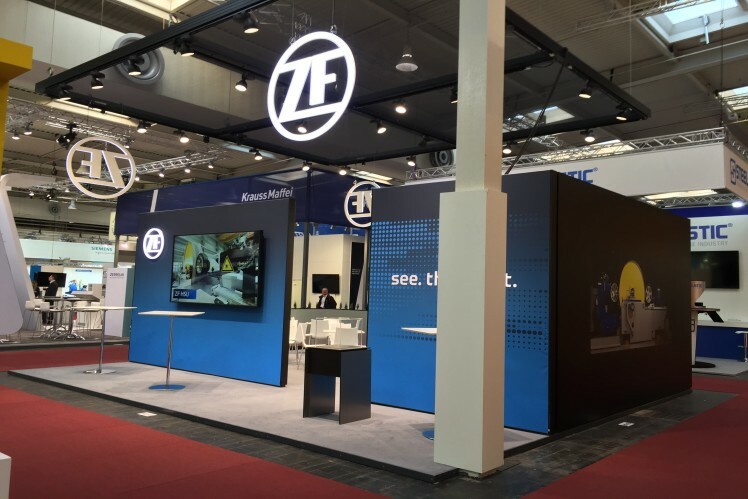 ZF presents innovative test system technologies at the largest and most important fairs worldwide. 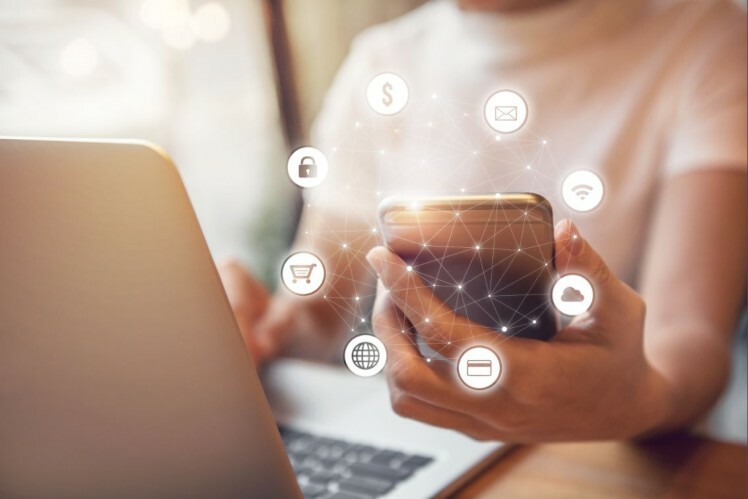 Our global service network supports you quickly and effectively.